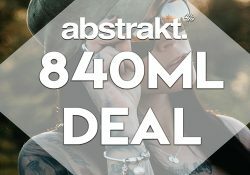 Here are cheap deals for the Gooey E-Liquids. 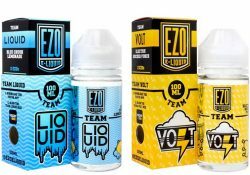 This juice is available in Kiwi Candy, Watermelon Candy and Pear Candy flavors. An excellent deal! Check out this deal from Valiant Vapes. 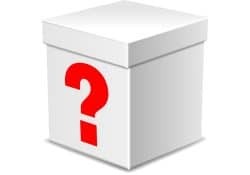 For a limited time, you can get their 100ml mystery juice for only $3.20 per 100ml. Simply choose your nicotine level and check out. 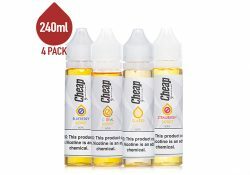 Here are cheap deals for the entire line of Fantasi E-Liquids. 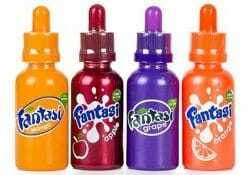 Fantasi juices are all fruit flavored and will ignite your passion for vaping. The entire line is made with high-quality ingredients and using modern production standards in a sterile environment. 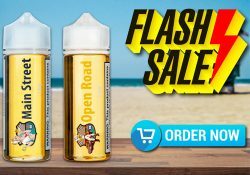 Right now, you can get 10% off hardware and 15% off all e-juice at Ejuice Connect. Right now, you can get Holy Cannoli 100ml bottles for just $8. Or you can get three Holy Cannoli Nic Salt 30ml for only $10.